The Pot O’ Gold is a grant available to registered, non-profit organizations in Ontario that work towards promoting Irish culture within the City of Toronto. Information about grant applications is below. Applicant must be a registered, non-profit organization in Ontario, with the express purpose of promoting Irish Culture within the City of Toronto. 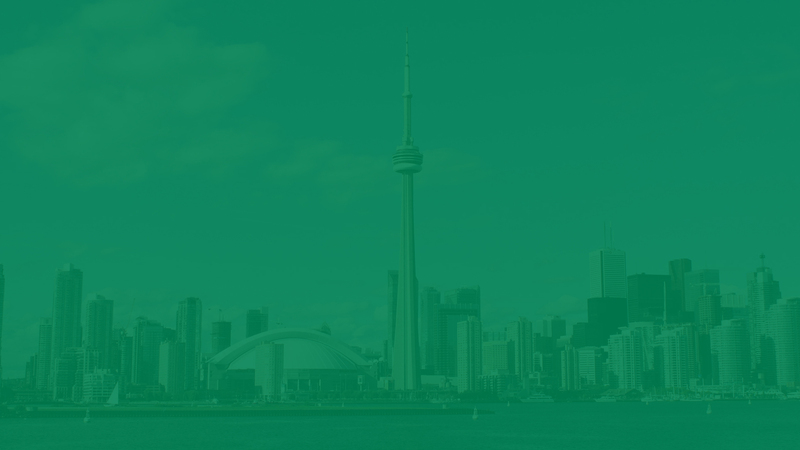 Proceeds from Grants must be used in Toronto, for projects promoting Irish Culture within Toronto. The project must contain a substantial proportion of volunteer labour. Grant Recipients must be pre-approved by Toronto City Lottery Licensing Department. Applicant must apply in writing to the I.C.S.T. Grants Committee citing specific details of the proposed project by July 31st of the preceding year. Applicant will be required to send one or two representatives to a Grants Committee Meeting if requested, to discuss their project. Applicant must be prepared to submit any documentation of their organization that the Grants Committee may deem necessary to reach a decision. Grant Applications are dealt with in stages prior to a grant being awarded. Grant Applications received are taken under consideration at a meeting of the Executive of the Irish Cultural Society of Toronto to determine their merit and to determine whether they should be considered by the Toronto City Lottery Licensing Department for approval. A meeting of the Toronto City Lottery Licensing Department and Michael Hurley, Co-Chair of the Pot O’Gold Lottery, is held in the Summer of each year. Grant Applications pre-approved by the Toronto City Lottery Licensing Department are taken under consideration by the Executive of the Irish Cultural Society of Toronto and Michael Hurley, Co-Chair of the Pot O’Gold Lottery, at a Grants Meeting held in the Spring of each year.